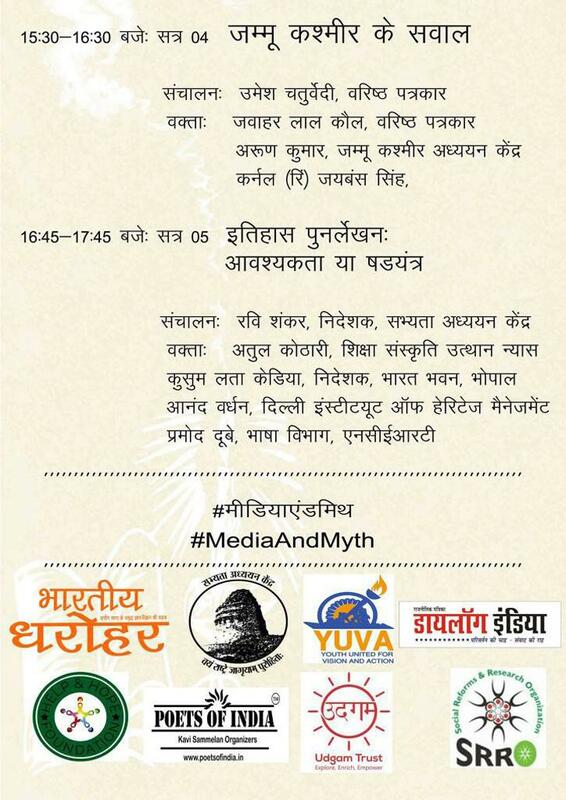 The Indian Institute of Mass Communication has come under fire yet again - this time, it is the alumni of the institute that are lambasting it for holding a daylong seminar with the theme of “Media and Myth” which will be kickstarted with a yajna at 7 am and Yoga on 20 May. The alumni have taken to social media to criticise this move, questioning why there is any need for any such religious activities. Many have called it yet another attempt to "saffronise" the institute. Questions have also been raised over the invitation extended to former Bastar inspector general of police SRP Kalluri to speak on a session. Kalluri, who stands accused of violating human rights in Bastar, has ironically been confirmed to speak at a discussion named ‘Questions on deprived sections of the society’ or ‘Vanchit Samaj ke Sawaal’. Kalluri has also been accused of threatening journalists and social activists in Bastar. 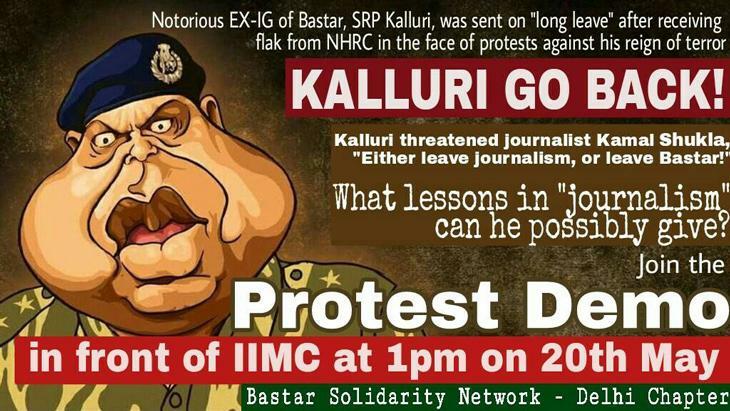 Bastar Solidarity Network's Delhi Chapter has even organised a protest on the day outside of IIMC against SRP Kalluri stating that Kalluri is responsible for threatening journalist Kamal Shukla in Bastar. 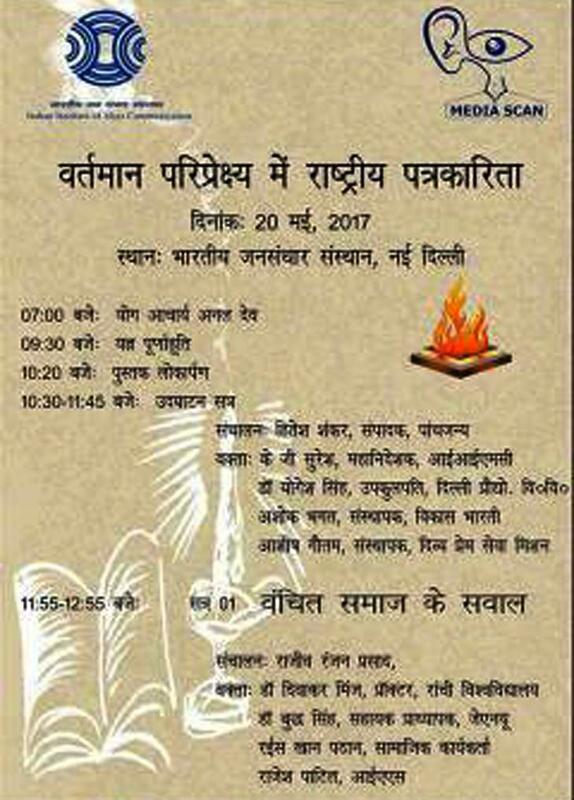 However, IIMC claims to not be the organiser of the event, saying that the event is only being conducted on its premises. 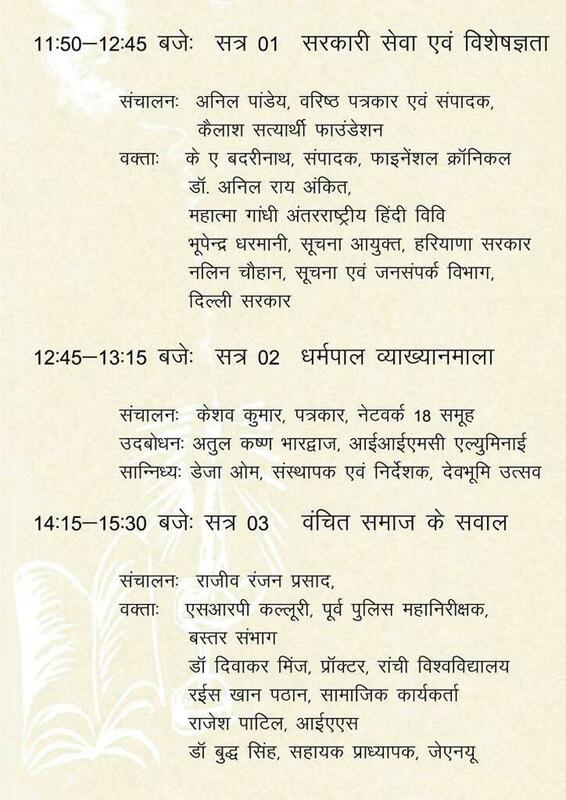 Though the latest press release of the invite does not mention the ‘yajna’, organisers within Media Scan, the organisation behind the event, have confirmed it will begin with a yajna and yoga within the premises. 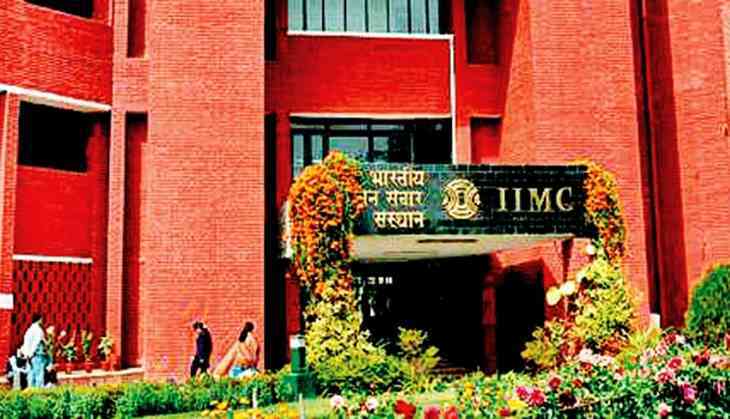 IIMC was under the scanner last year after Amit Sengupta, a senior professor in the institute, resigned accusing it of 'targeting' him for backing protests over the suicide of Hyderabad PhD scholar Rohith Vemula. Sengupta called the institute a "hand-maiden of a vicious, undemocratic and partisan regime". The event is set of have 6 sessions, namely – Current State of National Journalism, Government Communication and expertise, discussions on Dharmpal Smriti, questions on Jammu & Kashmir, Questions on deprived sections of the society and Rewriting history – necessity or conspiracy. 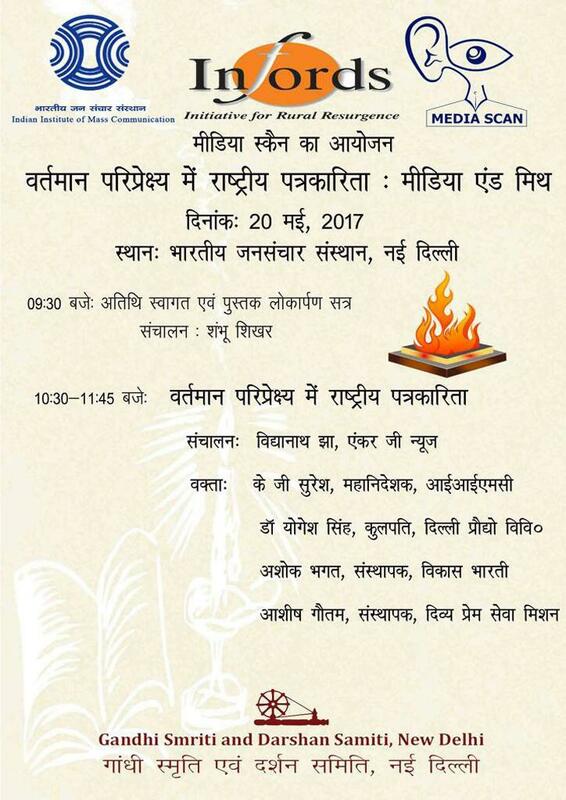 Interestingly, the organisers named the event Vartaman Pariprashya mein Rashtriya Patrikarita (or the ‘Current state of National Journalism’), which many believe is problematic. “What do they mean by 'nationalist journalism’? This is a sheer attempt to further propagate the jingoist debate of national and anti-national," said Rohin Verma, an alumnus of IIMC told DNA. Verma, interestingly, had earlier been suspended by the institute for violating IIMC’s code of conduct after he wrote an article on sacking of the faculty member. His suspension was later revoked. Suresh, who will be panelist at the particular discussion, says the discussion is not a nationalist or anti-national journalism but simply a discussion on the current state of Indian journalism. General Motors to stop selling cars in India. Blow to 'Make in India'? West Bengal Assembly not to ratify GST Bill: what is Trinamool playing at? READ NEXT >> West Bengal Assembly not to ratify GST Bill: what is Trinamool playing at?